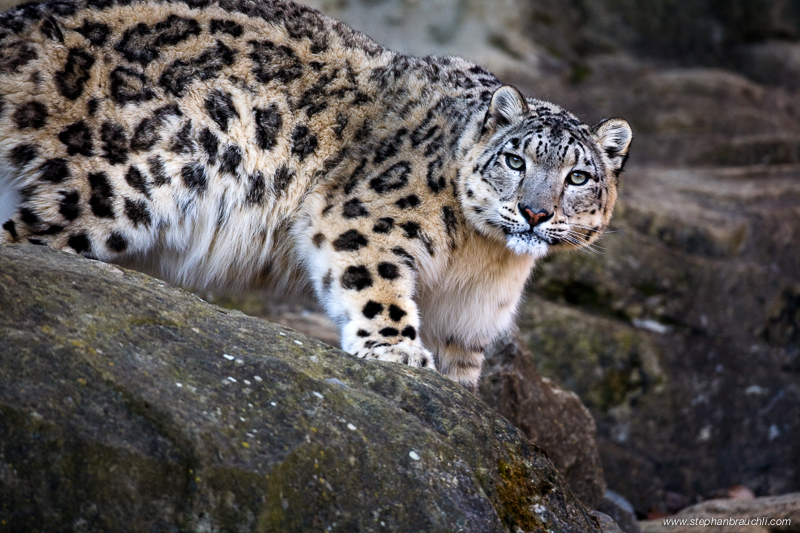 The endangered snow leopards are tough subjects to photograph in the wild. For BBC’s Planet Earth series it took over three years to capture images of this elusive beauty in the wild. 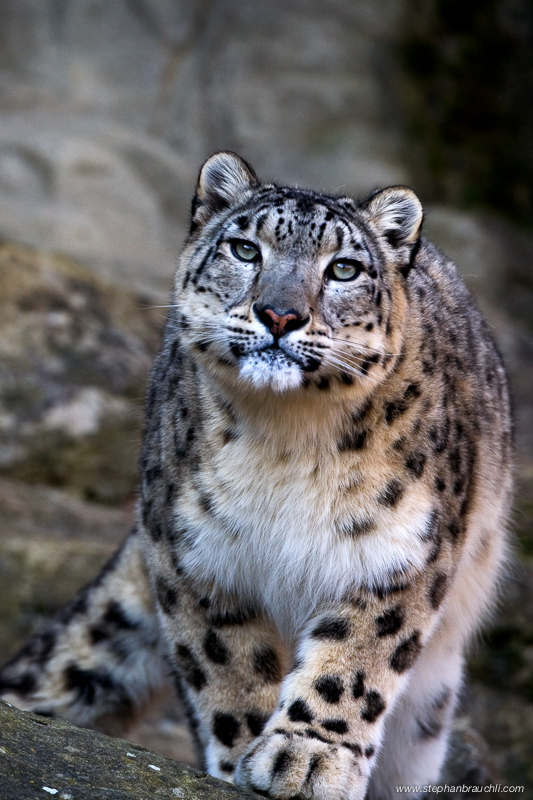 Therefore, given my limited time off, I had to resort to photographing snow leopards in captivity. 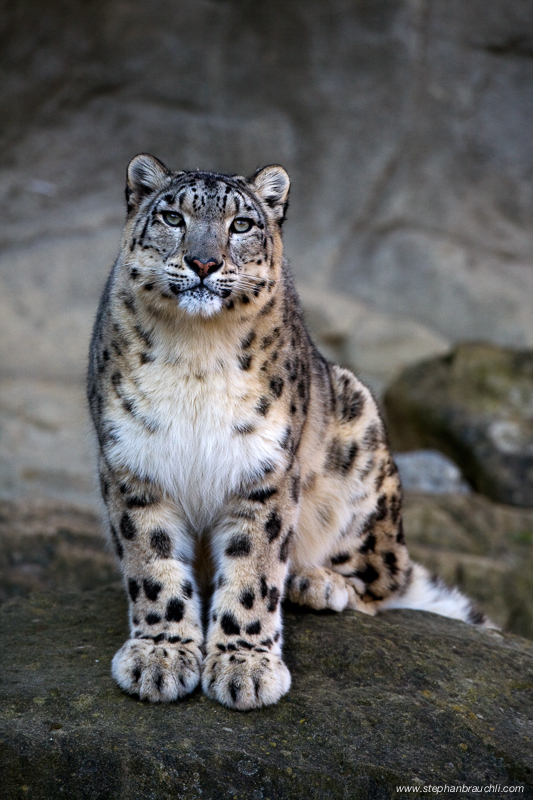 Most images here are of the snow leopard Djamila which was caught in a trap and lost part of one of her paws. 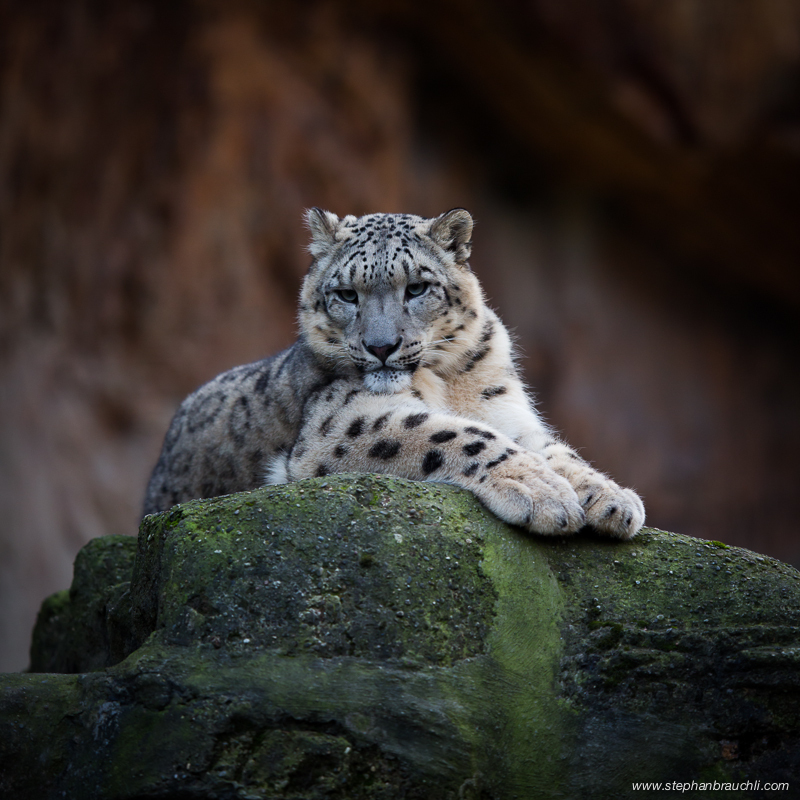 She was transferred to the Zurich Zoo from the wild where she has successfully bred several times.